Would you like your book reviewed? In the world of reading, there are tons of told and untold stories. There is a host of new authors being let loose on the scene daily. In my humble opinion, there’s nothing like a good story being told. When you find an author who can make you lose yourself in their story, feel what the characters are feeling, make your pulse rate beat to that of the scenes taking place; when you find those things consider it an honor to let yourself go on the ride. That’s exactly what has taken place with this next new author. S.W. Cannon is new to the scene and it has been my pleasure to not only edit, but read this book of fiction. 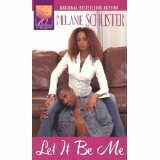 With her first novella, I’m proud to say this young, African American, female has done her thing!! And yes, I’m looking forward to more to come. 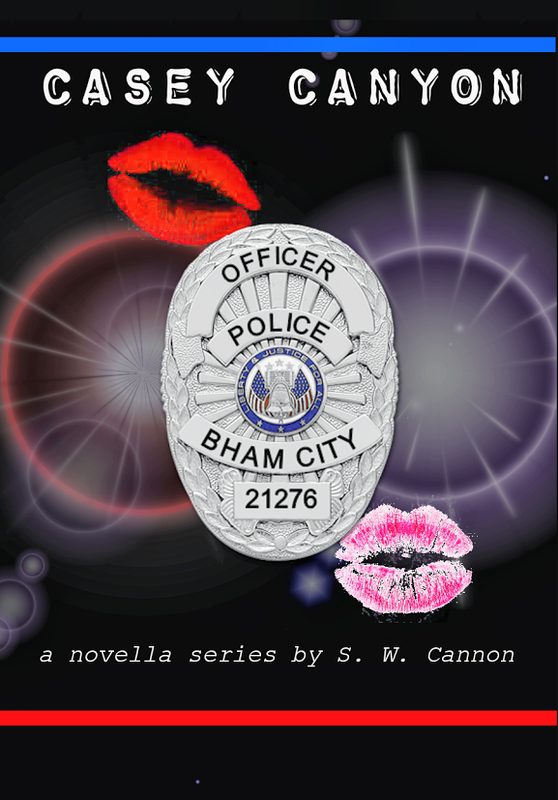 The author has delved into a plot not readily spoken of on the street…..The life and love of a police officer. Not often do we read about things that go on behind the scene of a cop. Yes, we know they’re putting their lives on the lines to protect and serve, but how many times do we get to witness firsthand the lives they live before and after they have on the uniform and have the badge in plain sight. The story takes place right here in Alabama. The lead character, Officer Casey Canyon, is caught between a rock and a hard place on the job as well as in his personal life. He seems to be torn between right and wrong as well as between the TWO loves of his life, Meredith and Sam. But as life continues on its course, Officer Canyon is forced to make decisions beyond his control. Sometimes when we don’t do what needs to be done, it’ll be done for us. Because Officer Canyon has an ego the size of Mount Rushmore, he thinks he has time to do what he wants to do, when he wants to do it. Life doesn’t seem to play fair when he’s forced to make decisions both on and off the job. Love triangles are messy and when you’re one of the points in this triangle, you’re bound to be bounced around one too many times. Somebody’s gotta win, Somebody’s gotta lose…..Officer Canyon has to decide. Do right, Do wrong……….I’m sure that’s easier said than done. Sometimes we’re forced into situations beyond our control……….Officer Canyon has to decide. The author puts a few twists and turns in the book as well as a few surprises so be fairly warned. This book would get my recommendation as an item that needs to be placed on your reading list. This author is going places and quick. Don’t be left out. 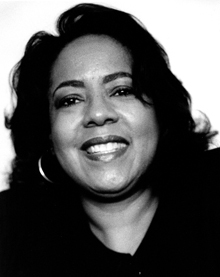 She and her work are going to be the topic of discussion in reading circles everywhere…..soon. Congratulations to this New Author, S.W. Cannon! My prayers of much success are being asked in your favor!!! 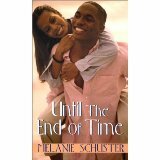 In this six book series, the author, Melanie Woods Schuster keeps you on the edge of your seat. One thing you must do is pay attention. By the end of the final chapter of the final book, your head is full of wwaayyy too many people. The story starts with the meeting of two of America’s rich and famous families. Both families are simply beautiful and have more money than the devil. Both families are wealthy, intelligent, beautiful and large in number. The author does a wonderful job of bringing both families together thru one twist and turn after another. Even when tying the families together there’s ALWAYS a secret that you don’t see coming until the very end of the last book. Miss Schuster does a good job of letting the readers know “even the rich have their share of troubles”. She’s also does a pretty good job at “coupling” because some of the love scenes are “smoking hot”. In my opinion the entire series is worth reading and I would recommend you go ahead and purchase them all at once. Mainly because you’ll want to keep reading to see what happens next. 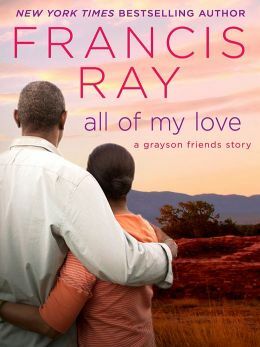 Francis Ray is one of those authors you just can’t seem to get enough of. She’s never let me down. Her writing style is right there with a hot cup on a cold day……. it warms you from the inside out. Being a “romance” fan, Miss Francis stays on my list of people to read. I look forward to her new releases. This book is a short story because it won’t take you long to read it. But once you flip the first page – you’re guaranteed to enjoy each page turned. The book is so short and to the point, I really can’t write a review without giving away the good parts. Just know that the story is about TRUE LOVE, the kind that never dies. When two people REALLY love each other – not even time and a past that haunts them will keep them apart. This book was the topic of discussion for this month with In The Company of 12. Lively is just one word I would use to describe the book and the discussion. 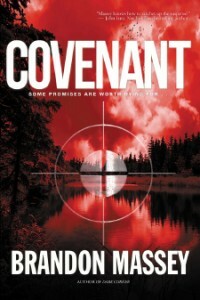 The book starts out with a regular day of fishing with a father and teen aged son. Out of nowhere the father is shot and left to die in his sons arms. Leaving behind to mourn his death are the son, a teen daughter and a wife. This family must go on to learn to live without the beloved dad and sports writer by trade. The son, Anthony, goes on to become a young man. Finishes college, and becomes a husband. On the anniversary of his father’s death, several years later he’s confronted by a stranger who wants to help him solve the mystery behind his father’s death. The story leads you on a fast paced journey of “who done it”? Just when you think you have it all figured out, up jumps another piece of information which makes you second guess your first guess. The characters are so well developed you can’t help but wonder how this author came up with this stuff. He doesn’t leave a stone unturned. Each character plays an integral part in the story. Everybody is somebody. Mr. Massey has a very vivid imagination. The backdrop for the story is the corruption within a very large Cult-type Mega Church. I can’t say I’ve had experience with “drinking the kool-aid”, but I’ve known a few people who have gotten so caught up religion and following A MAN that they lose focus on THE MAN. By the time you’re at the end, you’re left breathing hard and in a hurry to get to the very end because you’re trying to figure it all out. I would strongly suggest placing this author as well as this book on your reading list. I don’t think you’ll be disappointed. Being that I’ve never read anything by this author, the title alone captured my attention. So often we as people are overwhelmed by things that are generational. We do it because that’s the way our parents did it or that’s the way Big-Momma did it. Sometimes we have to break away from the stigma that comes along with things of the past. Just because Aunt Betsy made a cake with 6 eggs doesn’t mean Jamesha can’t make the same cake using 5 eggs, but more butter. In the end the cake is just as good. This story line is a bit deeper than that of a recipe. 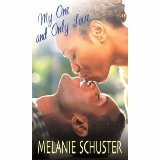 The story is really based on the relationship of a married couple; Malcom & Khadesia. Khadesia is plagued by her past: A past which includes several generations of “black widow” women. For generations, she was led to believe that as far back as her great grand-mother, have killed their husbands. This foolishness followed her into adult-hood and speculations that not only did she kill her first husband, but took the life of an abusive boyfriend. Malcom is the second son to a very prominent pastor of a large local church. He was brought up to believe that if his father said so, it had to be the truth. Just because his father had beliefs of one kind – he should follow in those beliefs. Nobody goes against the head matriarch of a family, right? 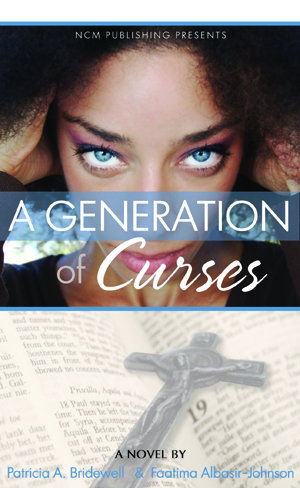 When Khadesia faces her past and releases her demons and fears to her husband Malcom and he does the same………….they both realize things of the past can’t always be brought into the future, especially if they’re going to have a healthy, spirit filled relationship. The author was very descriptive and stuck with the story line. There were other characters in the book which helped bring the story to life, but not so many that you would get confused. Her knowledge of and use of scriptures was well placed. I can’t say I would give this book a rave review, but it was a good read. It kept you interested enough to finish because you kept wanting to know what would happen next. I think my interest was tickled because I could see a lot of the things going on in the book……….going on in my own family. Checkout an interview with them here. This author has to be one of the best kept secrets of all time. His imagination and gift of storytelling is one to be reckoned with. I was first introduced to Mr. Bunn in 2007 during my first attendance of the annual National Book Club Conference. (http://www.nationalbookclubconference.com) His love for reading and writing was evident for those in attendance. Have you ever been going on with your day to day life only to have the rug snatched from under you and the world as you knew it is never to be the same. This book was personal to me on so many levels. The way I tell my story is different because this one is told from a mans side of the spectrum. In this work of fiction, Curtis tells a love story from a male point of view. It was hard for me to understand a lot of emotions that took place, yet when I finished reading it, I was compelled to believe that when a man loves, he loves hard and long……just like a woman (they just share their emotions differently). Larry, Julian and Greg are described in detail and each have a story of their own. But it’s Julian whose life is thrown for a tail spin. It’s Julian’s story that brought me to tears. With a plot filled with raw emotion, you can’t help but feel what the author was trying to portray. Page after page, you find yourself drawn into “what’s going to happen next”. The author never lets you down, because he had something special packed into this book. He poured his heart and soul into the writing. Among the love, laughter and tears, you walk away with a conviction like non-other. You walk away knowing there is a higher power. You walk away with a new sense of love from the male perspective. 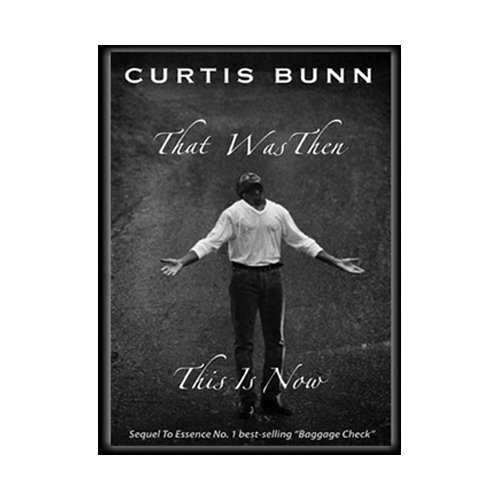 It is my recommendation that you not only read this book, but the many other works of Curtis Bunn. It’s amazing what goes on behind closed doors – especially when those doors are “married doors”. People will only show you what they want you to see and if they want you to think they’re living the perfect life – that’s the picture they’ll paint. But, as Miss. Kim has portrayed in this book, a coat of paint will only hide the cracked ceiling for so long. The Perfect Marriage was a blend of happiness AND sadness. But it’s also filled with a lot of hope. Denise and Derrek Shaw were the perfect couple (Paint). They were both hard working, loving, dedicated and devoted to their only daughter, McKenzie (Paint). They both had powerful careers. They were loved and respected by their family, friends, coworkers and peers (Paint). Denise worked long hours at a grueling job, so she occasionally used prescription drugs to help cope with her hectic life (paint). Derrek was also under pressure at work so he started using cocain occasionally (Paint). The ceiling paint starts to peel when the daughter can no longer with the façade life the family is living. When the plaster and paint peels from the wall, those walls start to crack…thus making the picture no longer perfect. Will these two finally own up to the fact that they have a problem, one more serious than the ugly picture they’re living in? or, will they let the thing that matters suffer more than she should have to…McKenzie? Sometimes the perfect marriage is not so perfect. But “perfect” in whose eyes? 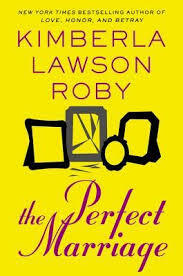 A wonderfully written book….one that will make you look at your own life in a different light. Wonderfully written. Thanks Miss Kim! !